The 2018 Glacier Cradle Traverse will feature a race village based at beautiful Avianto. Photo by Oakpics.com. Entries for the Glacier Cradle Traverse open in August 2017, eight months ahead of the 2018 Glacier Cradle Traverse; which is set to take place from the 5th to the 8th of April. 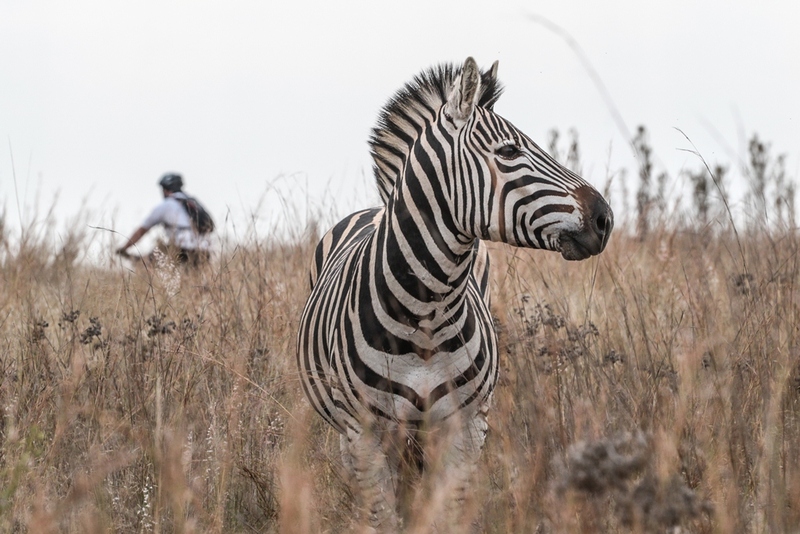 The second edition of the event – which is based at the beautiful Avianto, in rural Muldersdrift on the outskirts of Johannesburg – will take in a mix of the Cradle of Humankind’s best loved singletracks and some unique trails usually inaccessible to the general public. The lure of the Glacier Cradle Traverse is not just in the fantastic riding, but rather in the relaxed social atmosphere which prevails throughout. Off the bike the luxurious Avianto Hotel sets the scene with a picture perfect wedding venue and delicious catering, while on the bike the riding pace is a little more laidback than usual and riders are encouraged to stop and truly enjoy every one of the famous Dryland water points. 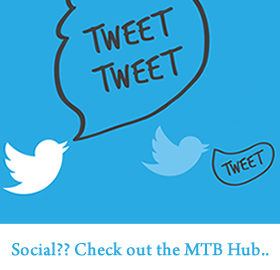 Entries to the 2018 Glacier Cradle Traverse open on the 8th of August for riders who took part in the inaugural event in 2017, while general entries open on the 15th of August. The event entry packages offer non-accommodation, standard camping, luxury camping and platinum upgrades, which includes three nights of indulgent luxury in Avianto’s four star hotel for riders looking to stay in style. 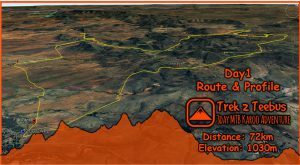 The Glacier Cradle Traverse takes in many of the Cradle’s private game reserves. Photo by Oakpics.com.